The irresistibility of baby clothes delivered directly to your door? It’s too good to pass up! 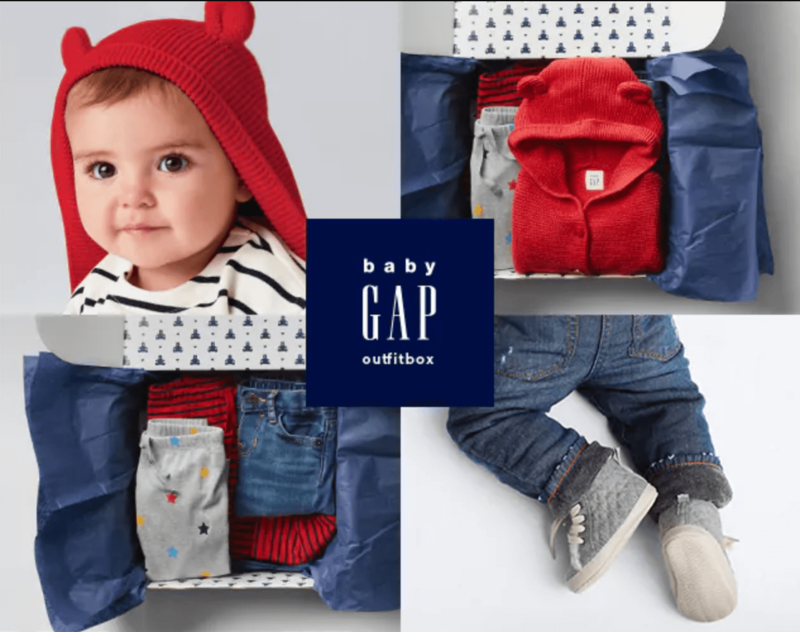 Baby Gap’s Outfit Box is a premium subscription box that curates mix and match outfits for your baby, bundling them up in a box and shipping them directly to your door. As any parent knows, babies grow fast. Which means, when it comes to keeping them it clothes, it’s tough on your schedule and your wallet. Baby Gap’s Outfit Box is changing all of this, ensuring that you keep your baby stylishly dressed, and all without you ever needing to leave your home. Every three months, you’ll receive 6 mix and match outfits carefully chosen by the industry experts at Baby Gap, giving you the adorable wardrobe you’ve always wanted for your little one. Each box includes more than $100 of outfits, all of which you receive for just $70/month. 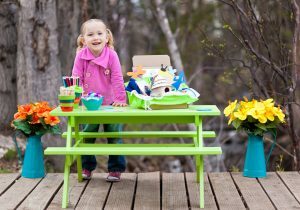 It’s the perfect subscription box for parents and gift-givers! (Give yourself a head start as the best grandma in the world!) 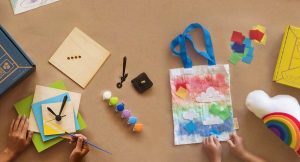 Baby Gap offers non-recurring gift options that allow you to surprise new parents as many times as you’d like. Customize your plan so that you find what works for you! By picking your style, size, and gender, the curators behind each month’s boxes know exactly what to pack. But, if you ever don’t love what you get, you’re free to return it within 21 days with free shipping! As your baby grows, so does your box! All you need to do is update your size and style preferences. Right now, Baby Gap’s Outfit Boxes are available in sizes 0 to 2T. 3T will be available soon! Shipping is free on each Outfit Box so there are no surprise charges to worry about. Cancel anytime! Baby Gap Outfit Boxes currently ship to all 50 States, including D.C and U.S. territories (except Puerto Rico). How would you rate babyGap ?